Winter life in the 1920s-1940s comes to life in this video called Snowplow Alley from the Cole Land Transportation Museum. We’ve got it easy now! 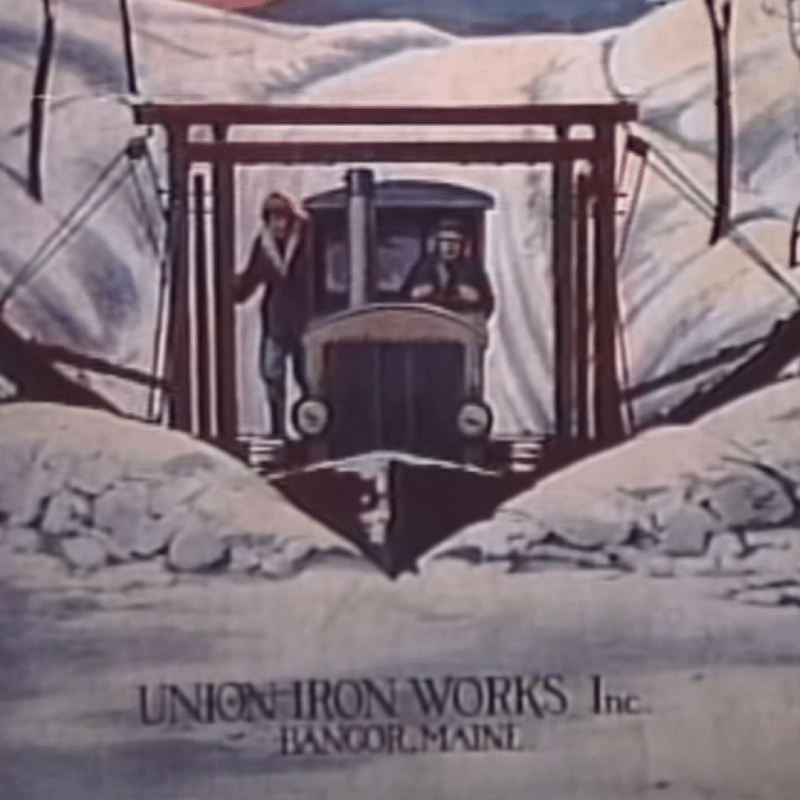 A featured video of the Cole Land Transportation Museum, details the history of snow-plowing in Maine with interviews and rare footage. Taken from the Cole Museum video archives, it is also available for sale on DVD with a 28 minute tour of the museum. You can visit www.colemuseum.org for more information. Narrated by Lowell Kjenstad, curator and trusted friend of the museum.